Housing in New Haven is plentiful, affordable, and convenient. It’s not hard to find your own apartment with hardwood floors, high ceilings, and modern amenities in a great neighborhood. Most students chose to live in non University-affiliated housing. One bedroom apartments in New Haven range from $750 to $1,600 per month; two bedrooms are from $900-$1,850. Many apartments are suitable for students with families, and some allow pets. Some students do live in the affordable and well-kept University housing options. These housing options for graduate and professional students range from efficiencies to three-bedrooms, and monthly rent generally ranges from $800-$1,134. The Law School offers one and two-bedroom units, in Baker Hall, housing 111 students. The best time to begin your housing search is in the spring. Start off with the Off-Campus Listing Service or take a look at one of the University-affiliated properties below. 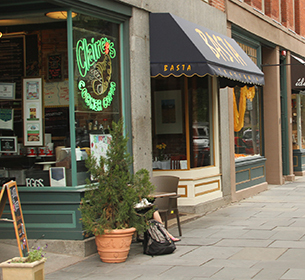 Visit the New Haven Neighborhoods pages to learn more about the different neighborhoods surrounding Yale. 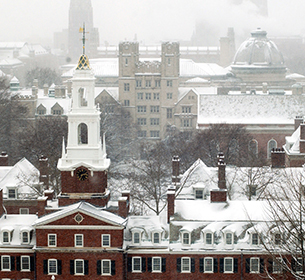 Yale University manages several graduate student housing dormitories and apartments around New Haven, including both on- and off-campus housing options. Most law students choose to live off campus. Apartments are available within a few blocks of the Law School, in New Haven's diverse neighborhoods, and in nearby towns. 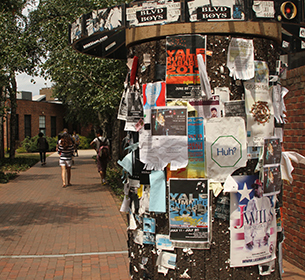 The University maintains an off-campus housing list of non-Yale properties, which is available only to admitted and current students.